Tractor Pulling News - Pullingworld.com: Doris sold ! 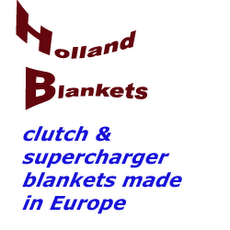 The Valtra Pro Stock called ,,Doris / Peach Tea´´ of the Herlevi Family from Kälviä in Finland was sold to Tommy Karlsson and Mikael Noorgard (Red Warrior) from Jeppo in Finland. 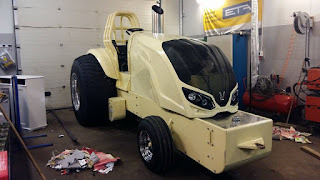 The Tractor will overhauled, gets a new paintjob and a new design during the winter. 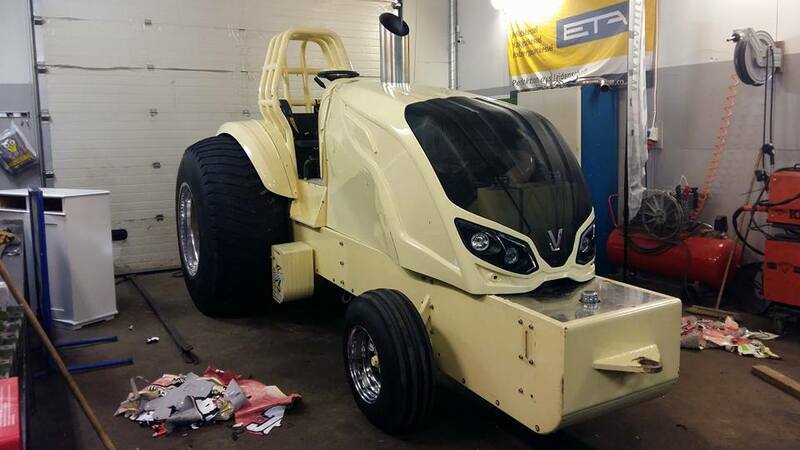 The new owner of the Valtra Tractor will compete in the Finnish Championship this year.